Very happy with my purchases. This dress is gorgeous! Such great quality! 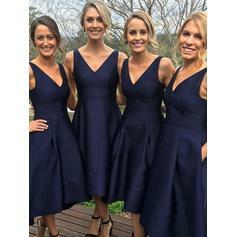 My bridesmaids will look fantastic! I recommend shopping with this website. 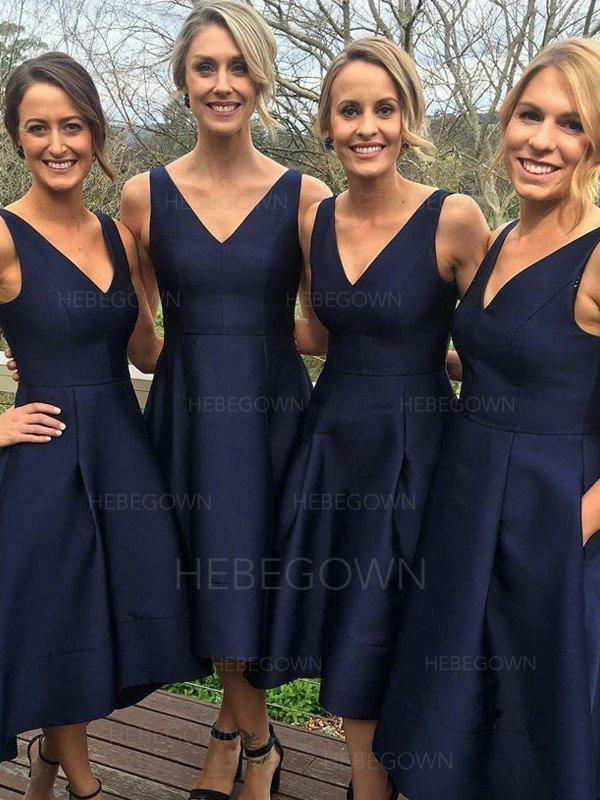 I ordered the bridesmaid dress hoping that it would arrive quickly. It was better than I expected. Thank you so much!!! Best Regards! Perfect bridesmaid dresses. Highly recommend this dress!